Additional times/dates may be added as availability presents itself. As a reminder, the age cutoff date is the same as the Queen Anne's County Public Schools: September 1. The playing age of the child is determined on that date. 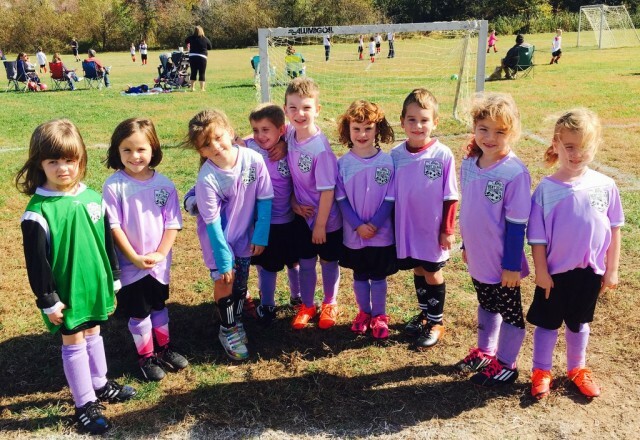 For example, if your child turns 4 on September 1, 2019 they can play in the 4-5 division. All children play in their correct age division, as we do not allow players to play up a division. Late registrations must be paid for by credit card.